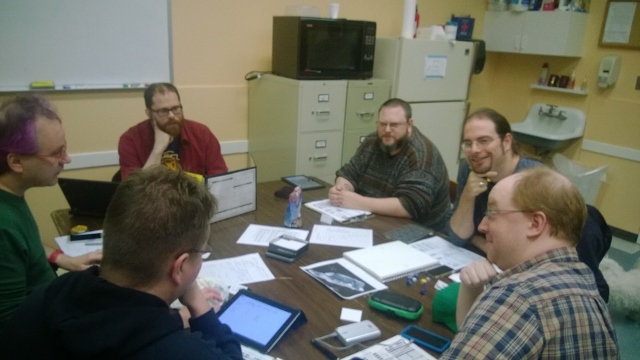 Since its inception, Metro Seattle Gamers has supported roleplaying games. Our recently remodeled rear game room offers a degree of privacy and two whiteboards for a Game Master to post information on. 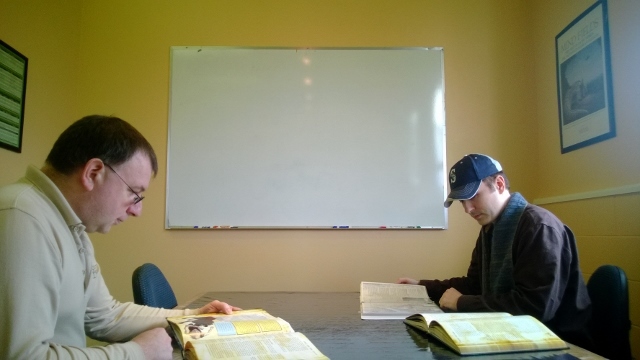 One section in the main gaming room also has a whiteboard that can be used by a GM. We have generally had one or two RPG groups using the club at any given time: more space is available for new groups. The roleplaying hobby has become rather fragmented in recent years: Metro Seattle Gamers can serve as a very useful central location for a geographically diverse group of players.